Beyond easy setup, a Fantasy Spa is easy to maintain. It’s constructed of technologically advanced polymers. The unicast shell is beautiful, but RokSolid™—virtually impervious to the elements. As the years go by you’ll appreciate the low operating costs resulting from Fantasy Spa’s intelligent engineering. The walls of each spa are completely filled with polyurethane insulation to provide maximum efficiency and strength. Also Enjoy Fantasy Spas exclusive dual speed therapy systems. 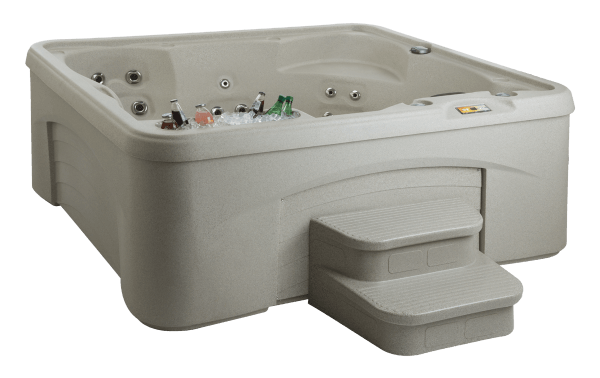 In each unit you can soak in your backyard garden paradise while being gently massaged with the lighter speed setting or vigorously massaged on high speed depending on your needs or desire. Additionally all Fantasy Spas are pre-plumbed to accept an after-market ozonation system that can eliminate up to 80% of chemical use. 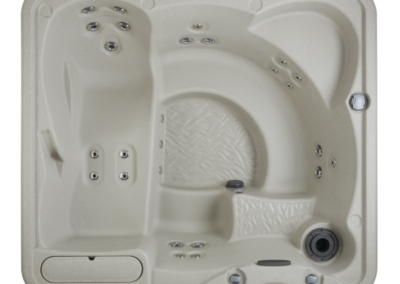 Fantasy spas are available in two exciting colors: Granite and Sahara. 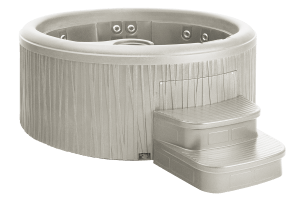 Standard equipment also includes a Gray color ATSM registered safety cover with lock down clips, adding convenience and safety to your spa experience. Place your Fantasy Spa on nearly any flat surface with little preparation. Use any standard hose attached to any domestic water supply. 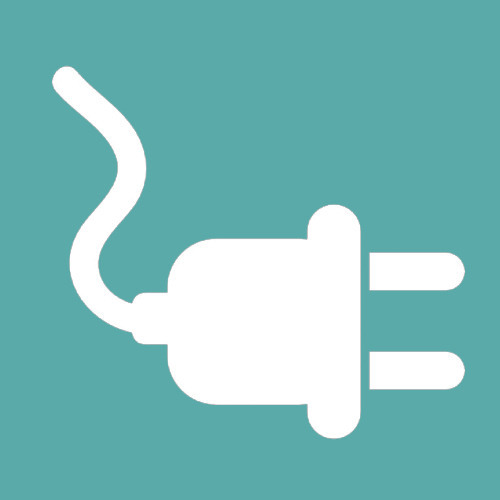 The GFCI protected cord plugs into a standard outlet. Now, let the soothing therapeutic action take you away! Our dedication to high-quality construction and unparalleled customer care means you can enjoy your Fantasy Spa for years to come. By submitting this form you are providing permission for Rocky Mountain Pools and Spas to periodically contact you with exclusive promotional offers and product news. You may unsubscribe at any time. Turn your backyard into an outdoor retreat, nestled amongst the pines in the crisp mountain air, or beach vacation. or a faraway city. It’s your Fantasy. You choose. Top Side Control – Topside electronic controls provide a convenient way to command temperature lighting and water flow pressure. 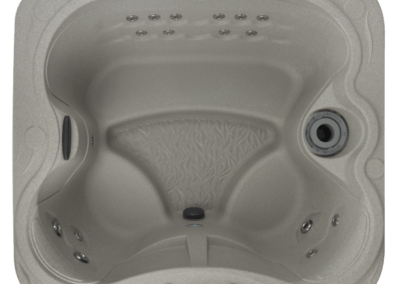 Interchangeable Jets – Each Spa has jets that are designed for 100% hydrotherapy, including the all important neck and shoulders area. Top Loading Filter – Top-loading filters are readily accessible for quick cleaning. Enjoy a safe, healthy spa environment. 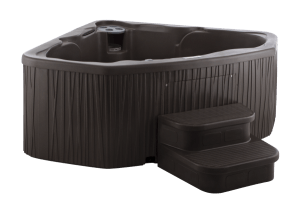 RokSolidTM Shell – Fantasy Spas RokSolid™ advanced Polymer shell provides a surface that is extremely durable and easy to keep clean. 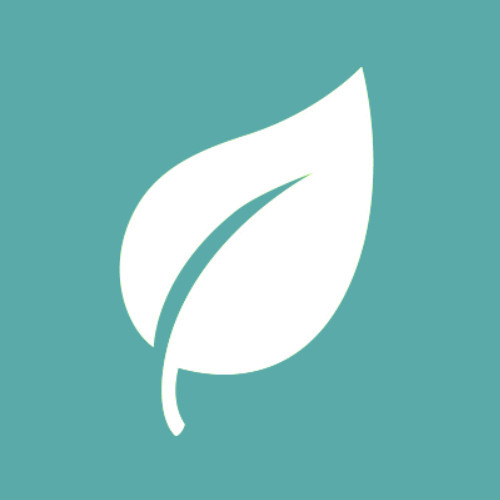 We’ll freely answer all your questions, visit our location and we’ll help you design the best worry free and cost effective back yard get-away you’ll imagine. 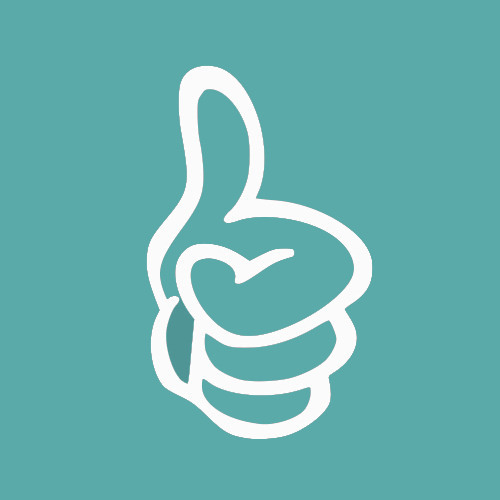 We are here to help, in business for 40 years, a family business partnered in community. Get a quote or schedule time to visit.